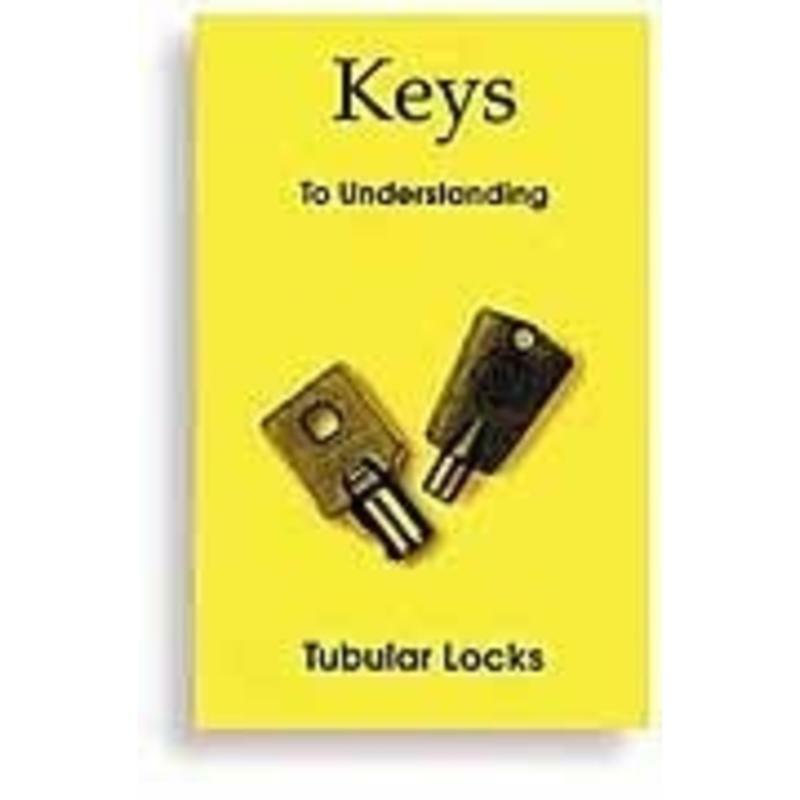 Keys to understanding Tubular Locks is een Engels talig boek over de Tubular sloten. 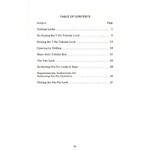 Dit Engelstalige boek is een musthave als u alles wilt weten over de werking en het lockpicken van tubular sloten. For the first time, a manual on the three most popular tubular locks that are used on vending machines, coin operated washers and dryers, coin changers and burglar alarms. Internal construction is fully covered as well as how to open the locks by drilling and impressioning.